Whether you’re taking the bus to work or on an amazing trip through the Czech Republic, a good book is the best companion. There’s the classics of course, but if you’re an avid reader you probably have already read through most of them. Or, if not, they’re at least on your to-do list. However, there are plenty of amazing books that might not be considered ‘classics,’ but that will absolutely keep you engaged from beginning to end and may end up being one of your favorites. 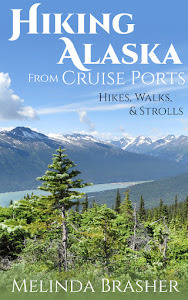 If you’re an avid traveler, you might want to consider getting these books in digital format whether as an audiobook or eBook. The best part about doing this is that you can always download these while you’re on-the-go. Just remember to use a virtual private network when using public WiFi so that hackers can’t steal your credit card info. 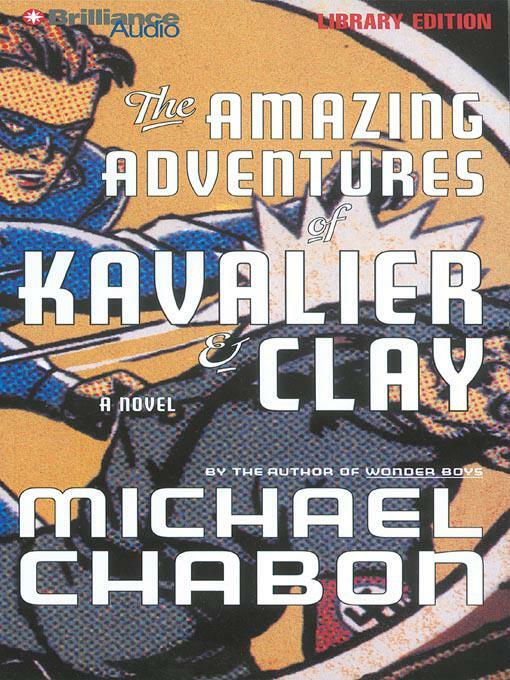 Set during WWII, this Pulitzer-winning book combines the world of comic books with the horrifying reality of war. It follows Joe Kavalier as he and his cousin Sammy Clay attempt to make a living for themselves creating comics. 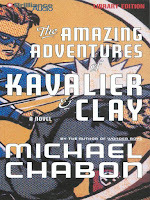 Chabon expertly weaves together reality and art until it becomes impossible to tell the two apart. Besides this, this book also blends the history and development of comic books, magic, Jewish mysticism and even a little romance. While technically a middle reader, The Phantom Tollbooth will capture the imagination of adults and children alike. For young Milo, everything seems boring. That is until a tollbooth appears in his room. Curious, he decides to take his toy car and drives through, only to be teleported to exciting new worlds. Thus, Milo’s journey begins. What sets this book apart from other fantasy adventure stories is its focus on wordplay and the transformative power of words. At every turn there’s another surprise waiting around the corner proving that even everyday events can turn into magical occurrences. Get ready for the wackiest interstellar journey of your life. 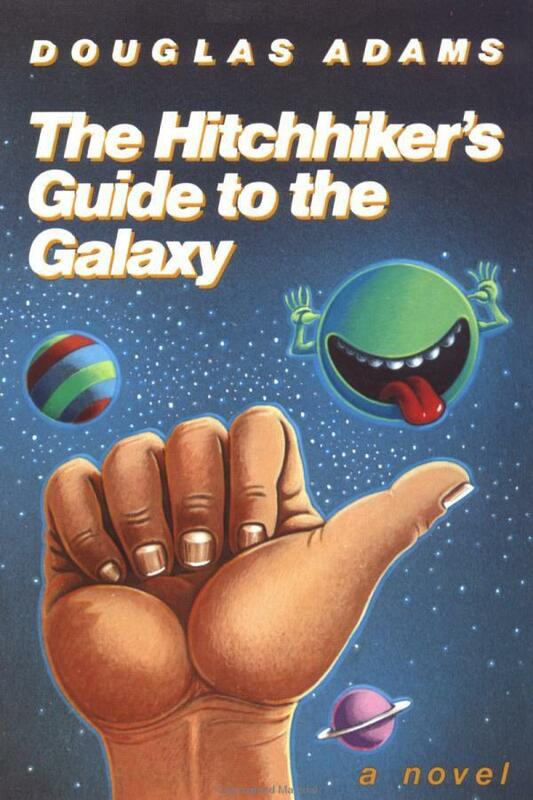 The Hitchhiker’s Guide to the Galaxy is pretty much a spoof of every science fiction novel you’ve ever read complete with a hapless hero, a hyper-dimensional space trace, a depressed robot and aliens who want to destroy the Earth (though it’s not personal). There are countless one-liners you likely see now in pop-culture such as the meaning of life is 42. And let’s not forget the ragtag band of characters and hilarious humor sprinkled throughout the book. This book is part of a five-book series, so if you like this one, there is plenty more adventure out there to enjoy. Being Prince Charming isn’t all sunshine and roses. In fact, it’s hard and often unappreciated work. The Hero’s Guide to Saving Your Kingdom offers a fresh take on classic fairy tales by following the nameless princes of Sleeping Beauty, Cinderella, Snow White and Rapunzel. As usual, there’s trouble afoot and it’s up to these princes to save the day from bandits, dragons and witches. It’ll have you in stitches from the humor and excellent banter between all of the characters. If you’re looking for a good way to wind down after a stressful day, this is a great choice. While these aren’t the most challenging books to read, they’ll still stimulate your imagination and put a smile on your face. Plus, reading is good for your health, no matter the genre. What books would you recommend? Let us know in the comments below! 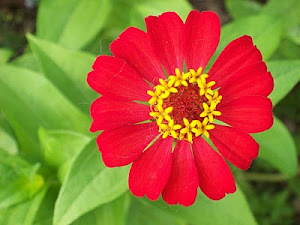 About the author: Cassie is a freelance tech writer and reading enthusiast. 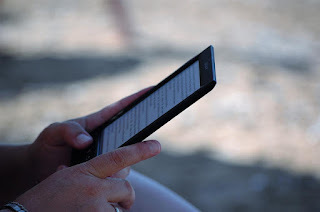 While she loves the feel of a paperback, she also loves how technology such as eReaders and tablets has made it easier for her to read anywhere. Check out culturecoverage.com.